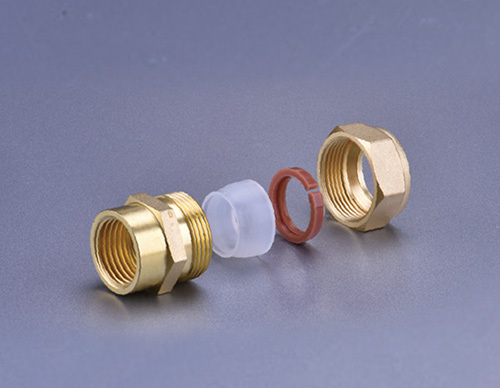 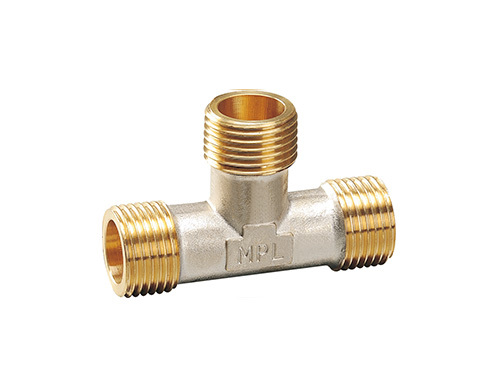 Home / Products / Brass Mini Ball Valve M/F C.P. 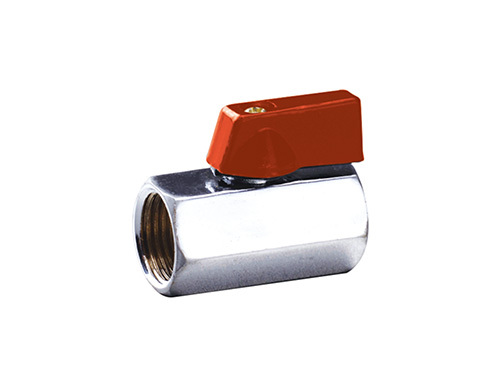 Brass Mini Ball Valve M/F C.P. 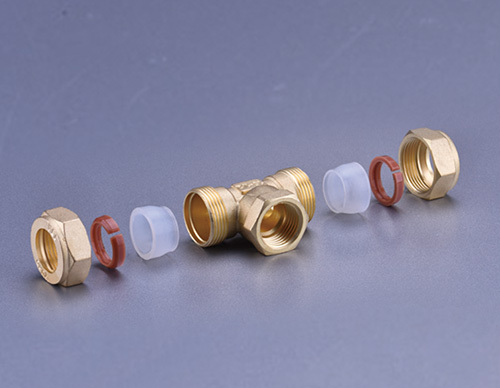 Taida Pipes Co. pledges to keep conforming to its management principle of “to start up by trust, to survive by quality and to develop by brand names” and will open its arms wider to its consumers for higher business potentials and prosperous prospect.Nowadays, the collection of products of Taida Pipes Co. have been widely used in the industries of tap water, gas, solar energy, petroleum, chemical engineering, metallurgy, pharmacy, papermaking, foodstuffs, textile, environment protection, etc. 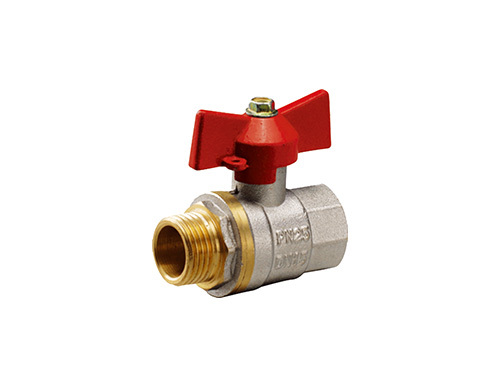 Also the Brass Mini Ball Valve M/F C.P. 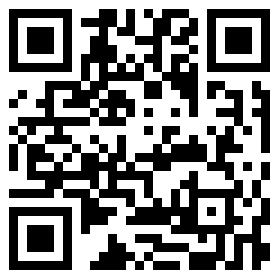 are outbound for the counties like Romania, South Korea, Japan, Russia, etc.